The city of love awaits you! 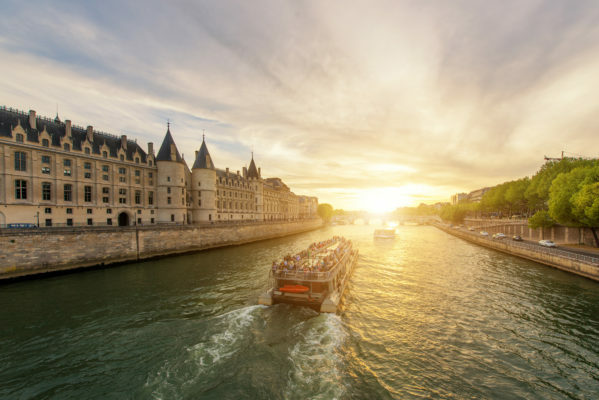 I just found a great deal to Paris on Secret Escapes for you, where you get to spend 2 days at great 3* Hotel Beaurepaire with breakfast for only 295 kr. Your hotel is the perfect location for your city break as it is centrally located, you can reach the famous sights within an few minutes by feet or via public transport. The 3* Hotel Beaurepaire has been well rated on TripAdvisor and has been awarded with a 4 out of 5 total rating from 341 different reviews. While in Paris you have to visit the Louvre museum and enjoy the view over Paris from the Eiffel Tower – and of course take a look at the famous smile of Mona Lisa. Also go on a canal cruise and have a great time in the city of love! There are various dates available from February – August, the cheapest dates can be found in February and August. Just go ahead and try it out with your preferred travel dates!